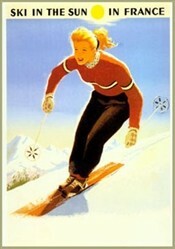 This beautiful female skier enjoying the French sunshine was the perfect advertisement for the post-war era. Abel originally published this print in 1950. A message to the world that the pain of war was over. 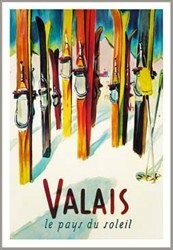 Time to once again enjoy the great skiing in France. 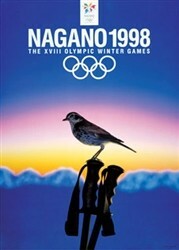 Quality reproduction. Available in two sizes (19.5 x 27.5 inches & 27.5 x 39.5 inches). See above choices.